Home | Package Up a Procedure! Our Laser Skin Resurfacing procedures can address common skin conditions such as wrinkles and lines, acne and wound scars, sun and age spots, discoloration and pigmentation. We’ve also got a variety of facial injectable options that can be perfect for lip plumping, line filling or wrinkle reducing. You can purchase a treatment as a gift package for someone else, or schedule an appointment for yourself! Additionally, to help take care of your skin outside the office and support results once you leave, we sell an amazing skincare line called SkinCeuticals. They make creams, toners, cleansers, moisturizers, serums, masks and more… everything you need to care for your skin. 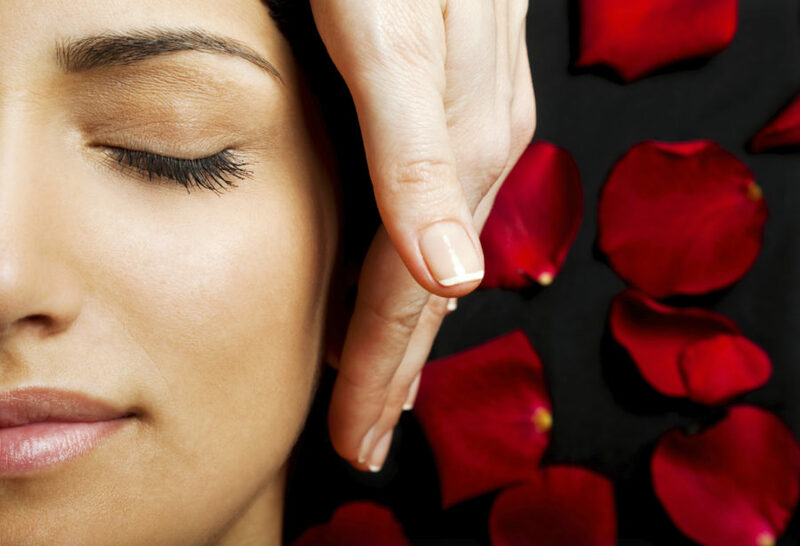 Whether for a loved one or as a treat-yourself splurge, give the gift of rejuvenation this holiday season. It’s a great way to start the new year looking and feeling your best. Please call us at (404) 257-9888 if you’d like to purchase a skin treatment for yourself or as a gift for a loved one.